The U.S Department of Transportation is sending Sacramento $1.5 Million to combat distracted driving across the state. The funding is said to go specifically towards Public Service Announcements and for increased police enforcement of the use of cell phones while driving. 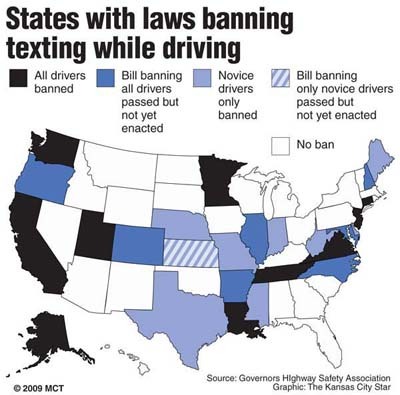 California is currently one of the 39 states that ban texting while driving, and one of the only 10 states that ban all hand held device usage while driving. One of the biggest concerns for law makers is the teenage populations use of phones while driving. In a survey of over 15,000 high school students, 58% of admitted to either sending a text or email while operating a vehicle. With this many only admitting, it is fair to assume that the real number is much higher. 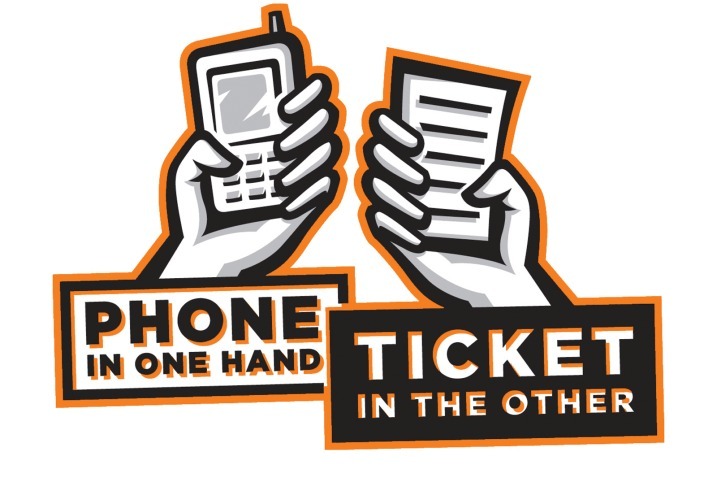 While many drivers simply see the new laws as an inconvenient $25 ticket, they fail to see the implications of driving while texting. Studies have shown that in the time it takes for a driver to text a simple 5 character text, if traveling at 60 MPH the vehicle will have traveled almost the length of an entire football field by the time by the time you look back at the road. If you or someone you know is injured in an accident because of another motorist texting while driving, contact an accident and personal injury attorney immediately. Don’t pay out of pocket medical bills and property damage our of another person’s negligence.